Ayannah is a leading provider of digital financial services to the world's emerging middle class, most of whom are migrants or unbanked coming from the base of the pyramid. For unbanked residents in emerging markets, we provide affordable and accessible digital commerce and payment services to spur financial inclusion and literacy, and give access to products and services that improve quality of life. For unbanked migrants, we provide greater control over their hard-earned remittances by helping them find better ways to support their beneficiaries in their home countries. We have built and operate a stack of innovative digital financial services from payments, commerce and analytics on the social and mobile web. We have enabled millions of online and mobile transactions. We have a great team of seasoned veterans and young innovators in web and mobile application development. More importantly, we have a growing and loyal customer base around the world providing us with recurring and quality revenue streams. Ayannah means “a beautiful flower" or "beautiful blossom” in Swahili. It also means “innocent” in Hindi and “a good path” in Sanskrit. Phonetically, “ai” and “an” mean “love” and “security” in Mandarin Chinese. In colloquial Filipino, “Ayan na!” means “Here it is!” which is meaningful for us since we facilitate sending values quickly and conveniently across distances. Mikko serves on the board of several companies and foundations. 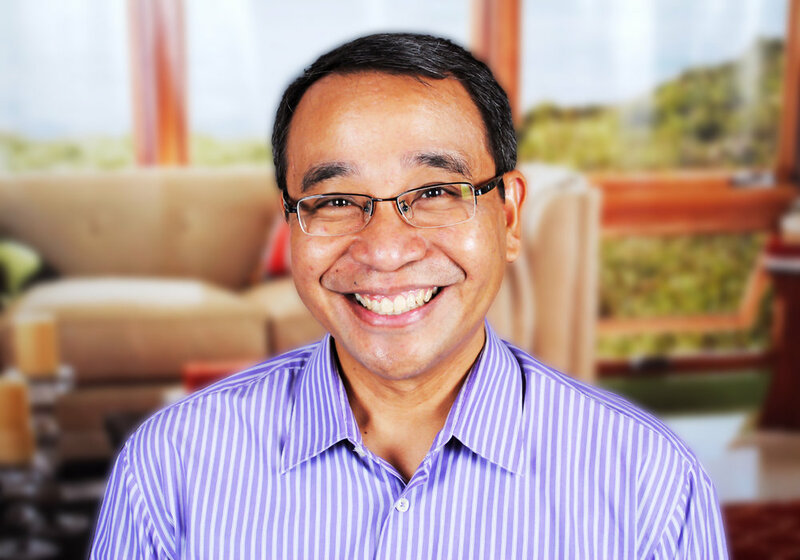 Having begun his career as a community organizer helping build social enterprises in the Philippines, he remains actively involved in initiatives that support social entrepreneurship and sustainable development in emerging markets. Mikko holds a BSc in Management (with Honors) and a BA in Development Studies (with Honors & Award for Excellence) from the Ateneo de Manila University, and an MBA from the Harvard Business School.